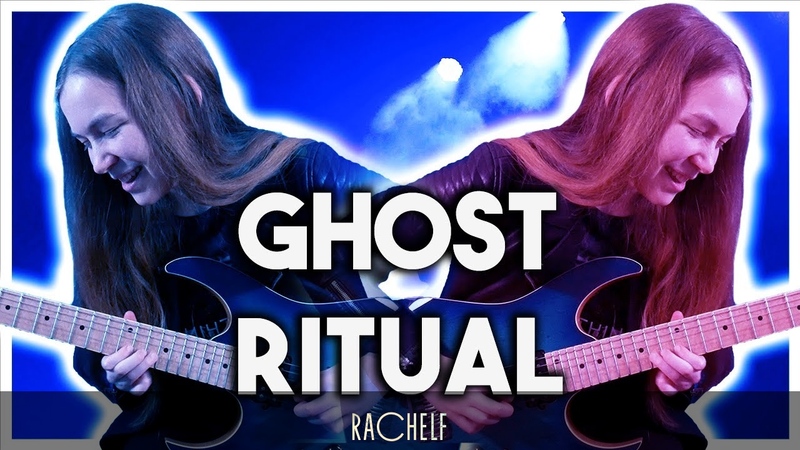 Hope you enjoy my cover/guitar cover of Ghost's song Ritual! 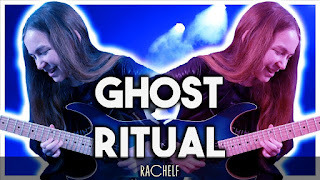 I covered all the guitar parts, made the backing track, and did some vocals as well. I am not a singer at all, but I realized this song needed some vocals to go with it when I started working on the guitar parts. So I tried to make do with what I had! Not meant to be exactly like the original or taken too seriously, just my interpretation/what I was able to do. Went for a bit of a campy video look after I realized I needed to record a green guitar with a green screen :).